We’re very proud to announce that the headlining act for our 4 year anniversary celebration of LA Got Aloha will be non other than Sage Francis! Much Aloha for all the support over the years, there’s no way we could have gotten this far alone. Let’s kick off 2016 with a bang! Sage Francis is widely considered one of our generation’s greatest lyricists. His career derives mainly from gifted wordplay which creates vivid narratives to instigate as well as inspire, but since it often derives from an accumulation of public disdain and personal turmoil, it’s more about storming the castle than about watching the throne. Dubbed as the “forefather of indie-hop,” Francis originally earned acclaim in the early 2000’s by winning the most highly coveted titles of the emcee battle circuit. With little to no funding, Francis sustained himself by selling his innovative “Sick of” mixtapes, all made by hand on the floor of his Providence, RI apartment. These were essentially bootleg compilations full of select recordings from his 12” vinyl singles, demo sessions, live performances and radio freestyles. The popularity of these tapes birthed Strange Famous Records (SFR); a meager, one-man operation in 1999. Despite having no official distribution, Francis’ unique brand of music spread like wildfire via the advent of file sharing networks. This resulted in him attaining a massive cult-like following around the world, creating a demand for his albums and live performances at which point the bigger labels took notice. With his first studio album, Personal Journals (2002,) Francis daringly set aside the more boastful side of rap by catering to his poetic leanings and scathing socio-political commentary. 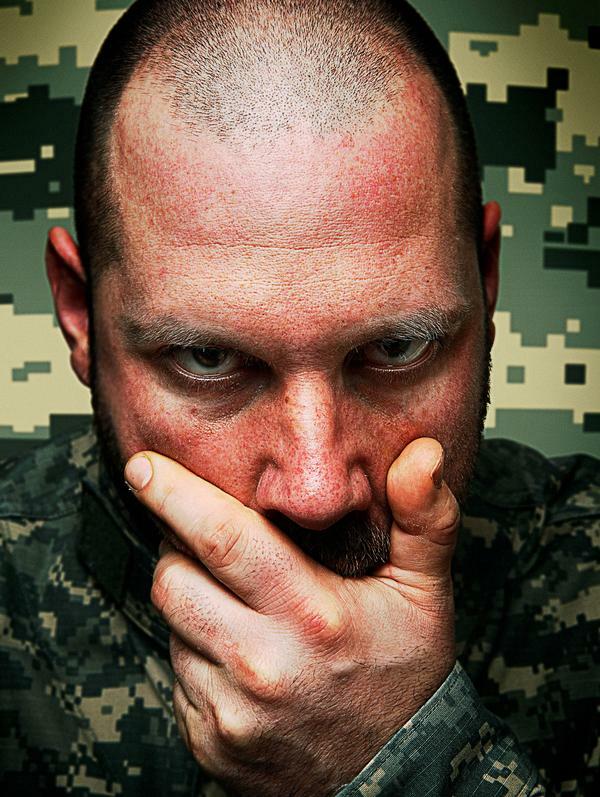 In 2005 Sage Francis was the first hip-hop artist signed to Epitaph Records and soon became one of the highest selling independent artists of his genre. Rather than abandon his day-to-day grind at SFR, he channeled all of his newfound resources into it, allowing the label to expand in staff as well as roster. Having fulfilled his contract obligations with Epitaph Records, Sage Francis has returned to releasing music independently as he gears up to defeat the odds. Once again. “COPPER GONE”, Francis’ 6th studio album, dropped on June 3rd, 2014 via Strange Famous Records. This indie release managed to break Billboard’s Top 200 as well as iTunes top 5 for hip-hop in the US as well as in the UK. Upon the release of Copper Gone, Sage Francis has toured the world and he continues to tour extensively well into 2015. © 2019 LAGotAloha – RSI. All Rights Reserved.